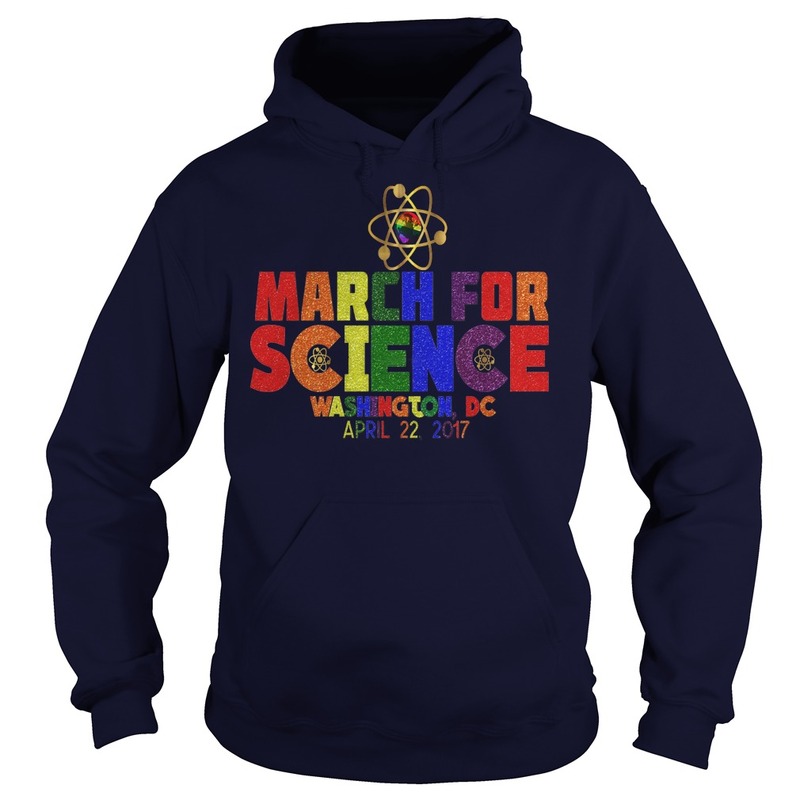 It’s here! 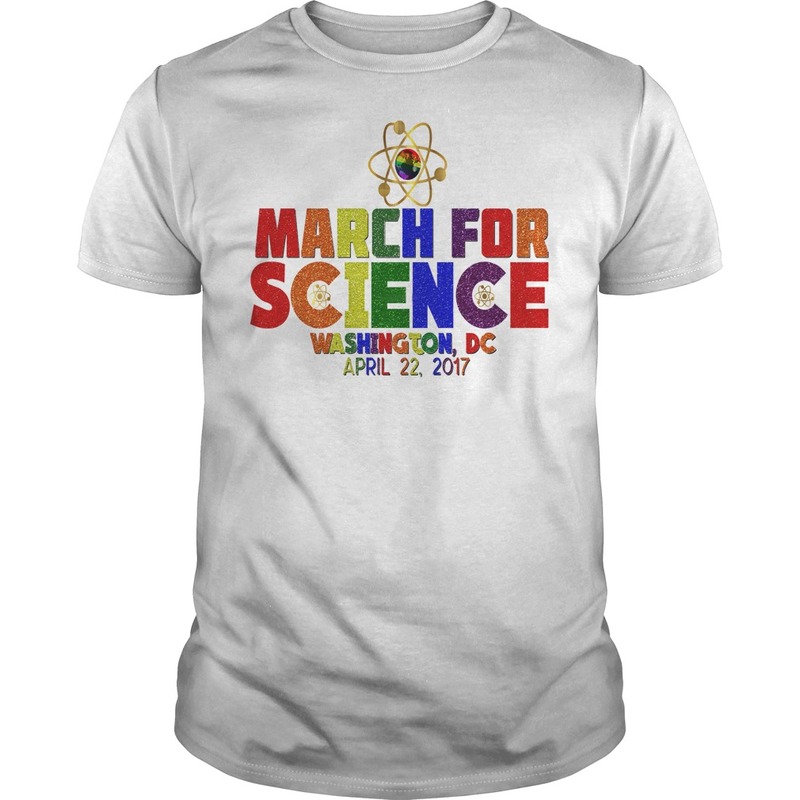 The official Earth Day 2017 shirt has launched and is available for purchase NOW on our website! 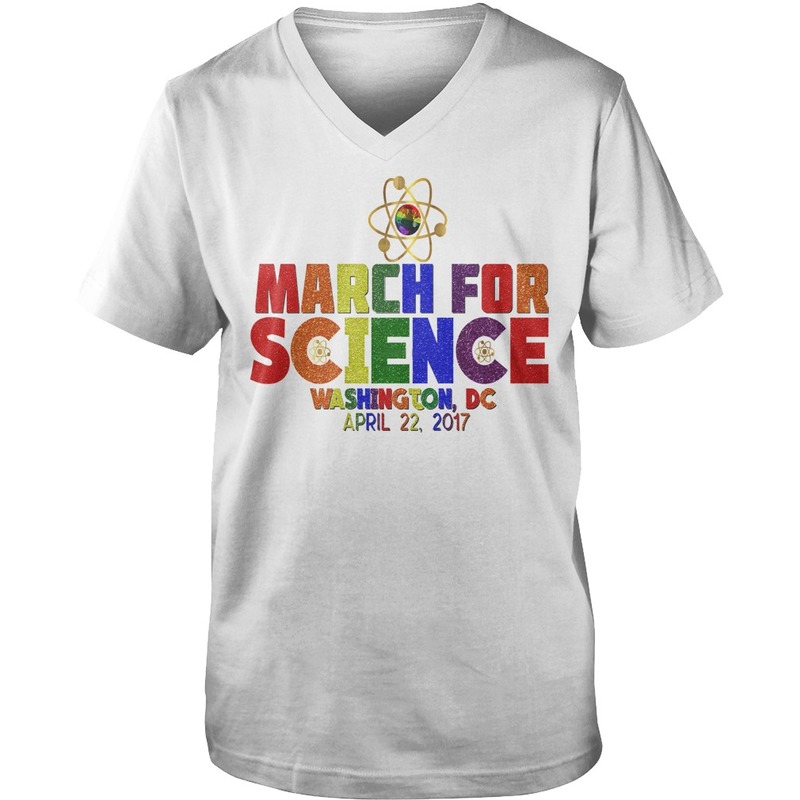 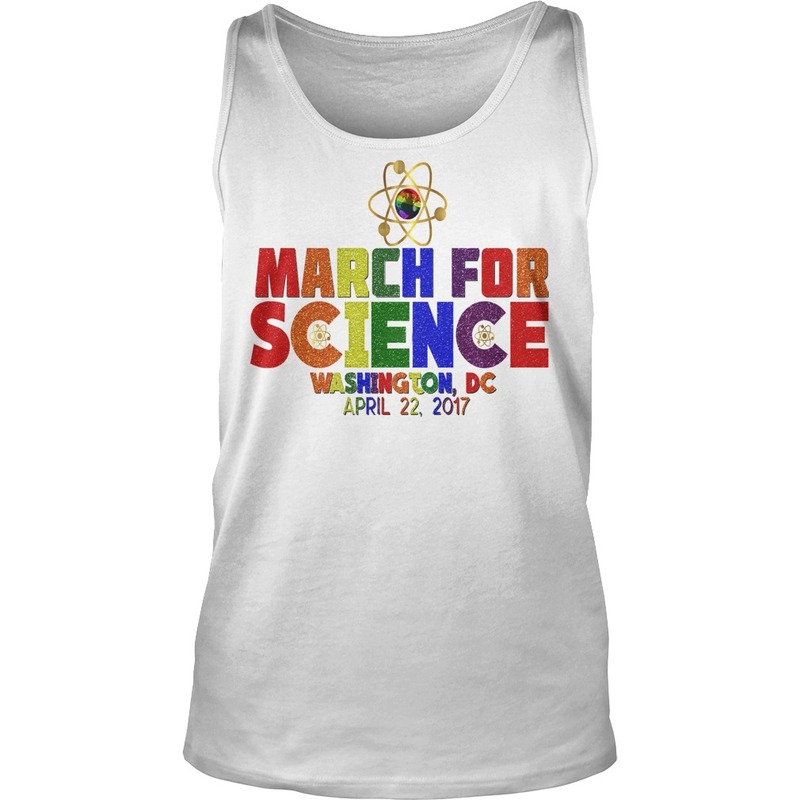 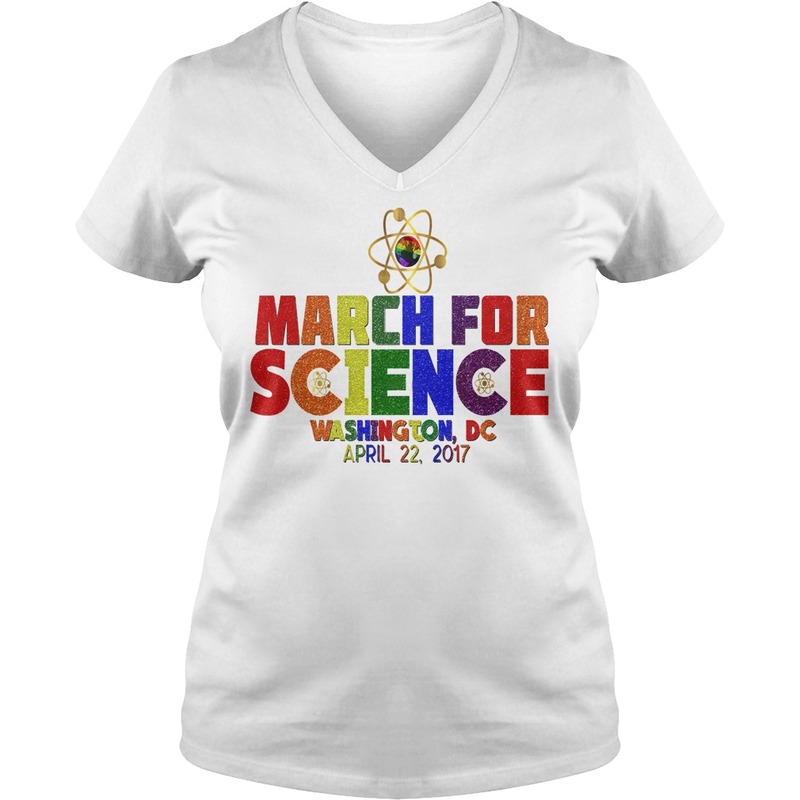 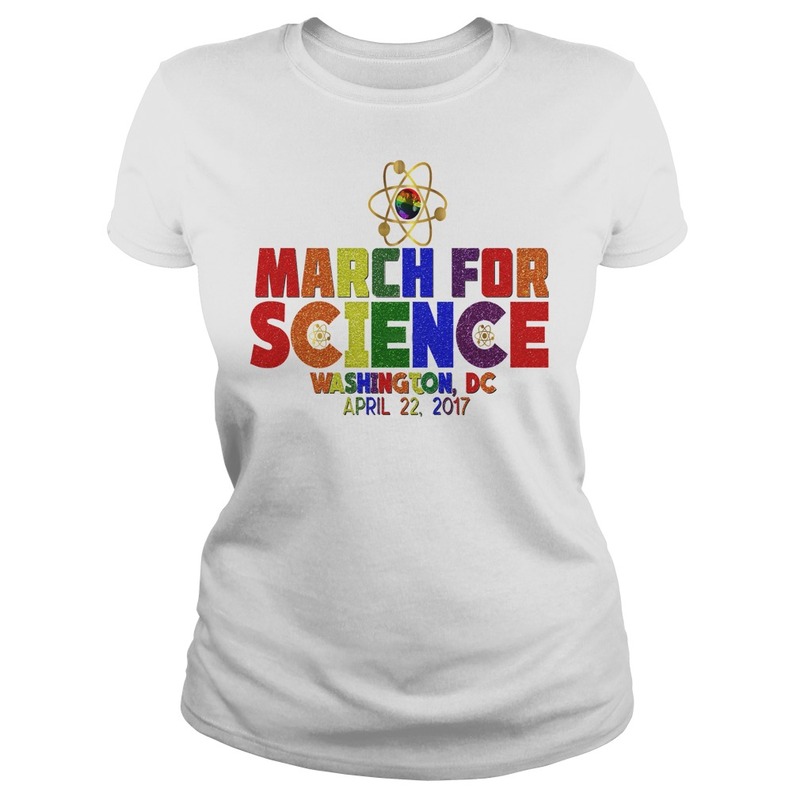 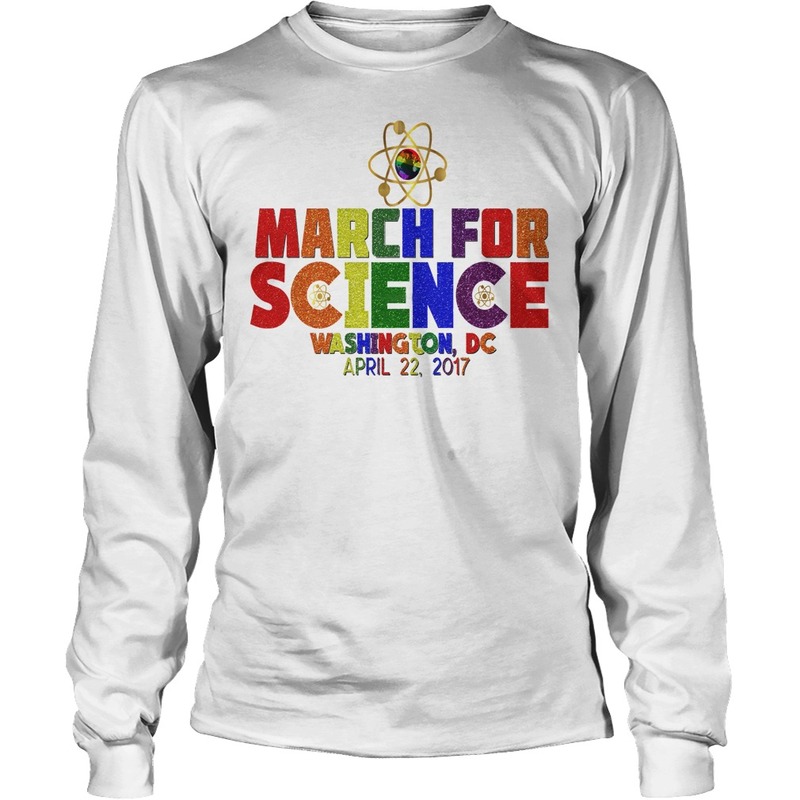 Grab this shirt made from 100% recycled products to wear to your event, demonstration, or the March for Science!